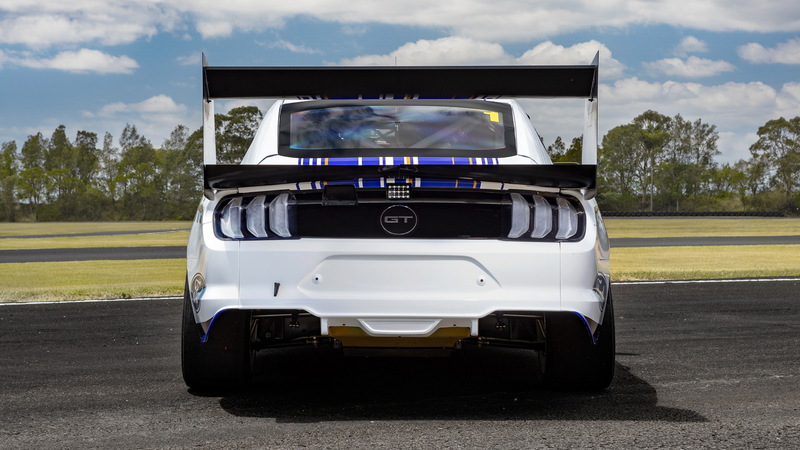 Ford's Mustang is almost ready to start terrorizing the competition in the Australia Supercars touring car series. 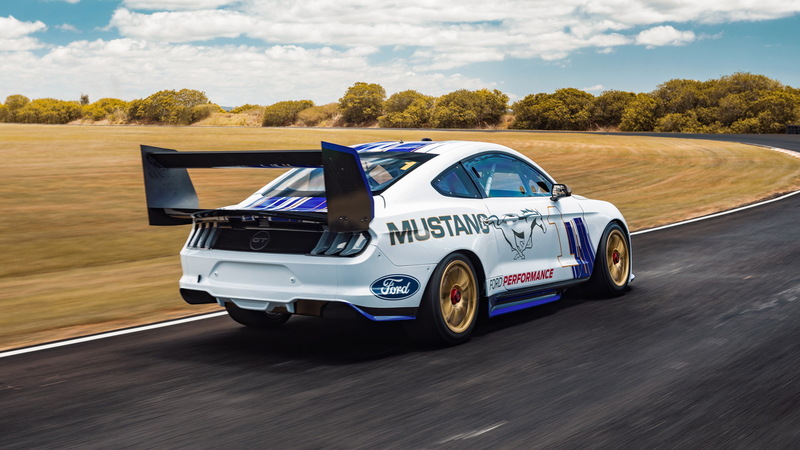 Ford on Tuesday unveiled the new Mustang race car destined to compete in the 2019 Australia Supercars Championship, where it will replace the Falcon sedan-based racer that has starred in the series (previously V8 Supercars) for decades. 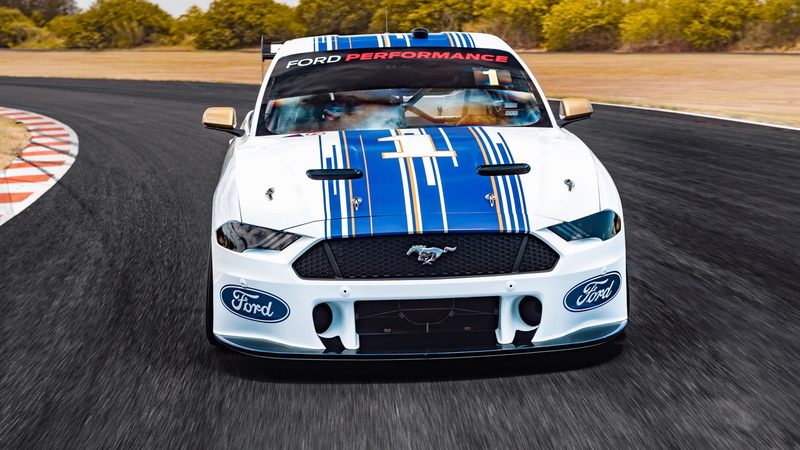 It joins a growing list of Mustang racers, which includes GT4, NASCAR and NHRA cars. The Blue Oval actually pulled its factory support for Australia Supercars at the end of 2015, as the automaker prepared for the end of production of the Falcon the following year. 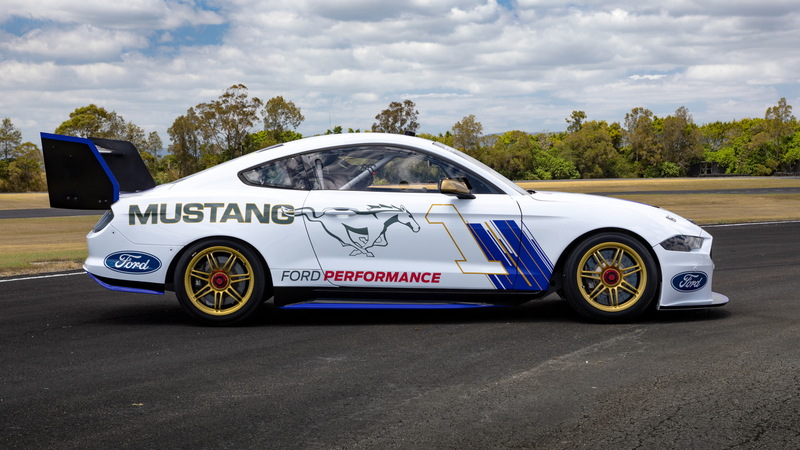 For its return, Ford worked with the DJR Team Penske and Tickford Racing teams to develop and field the Mustang. 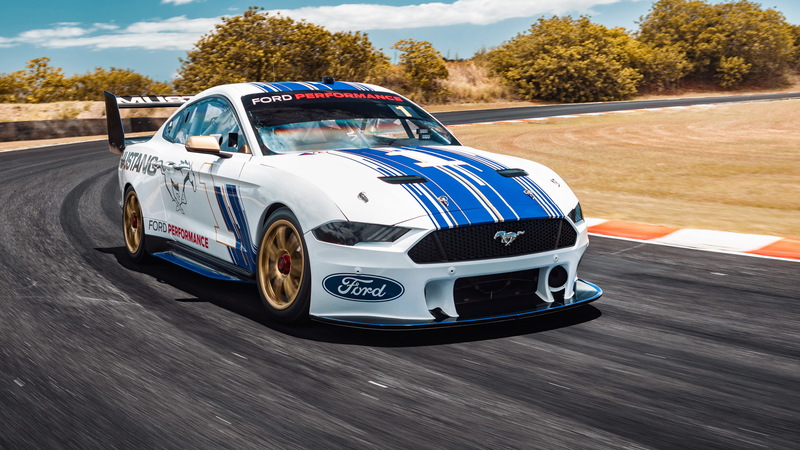 Six Mustangs will be fielded in the 2019 Australia Supercars Championship, with two from Shell V-Power Racing, three from Tickford Racing Mustangs and an additional car from 23Red Racing. We should note that Australia Supercars teams use a common chassis but with brand-specific bodies, powertrains and aero—all at parity. For example, arch rival Holden uses its latest Commodore as the basis, a hatchback. Nissan also competed in Supercars with an Altima-based car, though the Japanese automaker pulled out at the end of 2018. Some teams will still field the Altima in 2019, though. Compared to the road-going Mustang, the roofline is higher to clear the roll cage, and the body is lengthened—most notably in the doors—to meet the required wheelbase. The most controversial feature, however, has got to be the massive wing at the rear. Power, meanwhile, comes from the same 5.0-liter V-8 used in the Falcon race cars. The first round of the 2019 Australia Supercars season is the Adelaide 500 running February 29 to March 3.